Earned income: It?s a Movement. 5. 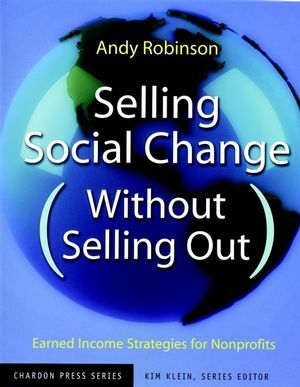 DEVELOPING A BUSINESS PLAN FOR SOCIAL CHANGE. Writing the Plan:White Earth Land Recovery Project?Native Harvest. Wholesaling to Businesses:Women?s Bean Project. CASE STUDY ?Our Profit Is Our Vegetables? : The Food Bank of Western Massachusetts. Chardon Press Books Browse the complete directory of titles in the Chardon Press series.